Ross Village Bakery is Ross’ original bakery and has been operating on the site for over 100 years. Their wood fired oven is a unique piece of colonial history with the capacity to bake 300 loaves of bread at a time. 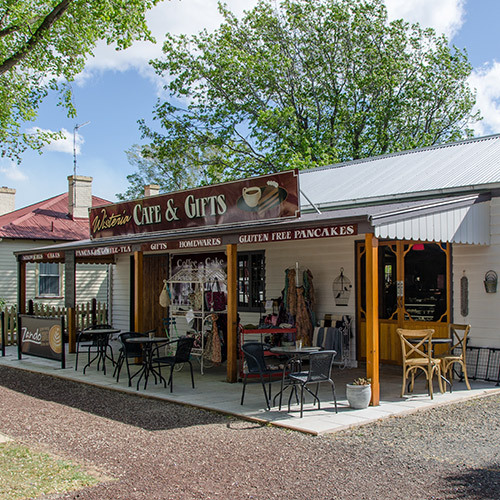 Take away or take a seat, Ross Village Bakery is open every day in summer for light meals and the best espresso coffee (and tea) on the Heritage Highway. On fine days we serve outdoors in our garden courtyard. Apart from the Scallop and Salmon & Brie Pies, Bakery 31 bakes a wide range of delicious pies and pastries. 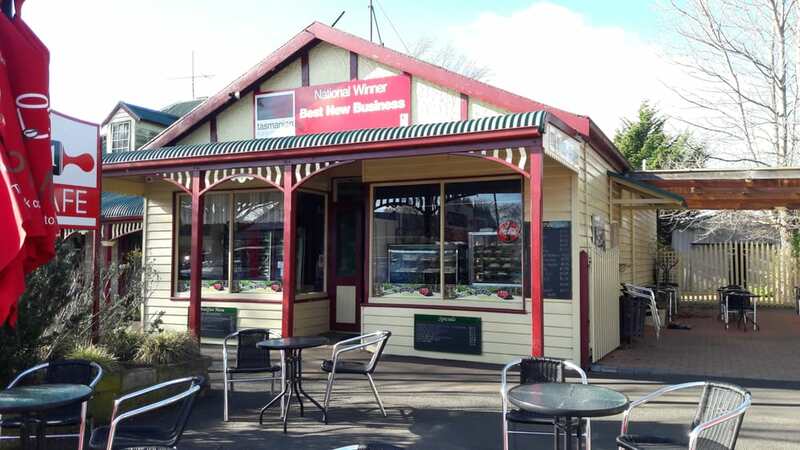 Offering an all day Breakfast menu plus a wide variety of hearty meals including Soup, Rissoles and Gravy and the very popular Lambs Fry and Bacon. These can be served in the beautiful tea rooms, or if preferred, in the al fresco dining area where you can enjoy your meal whilst watching the world go by.